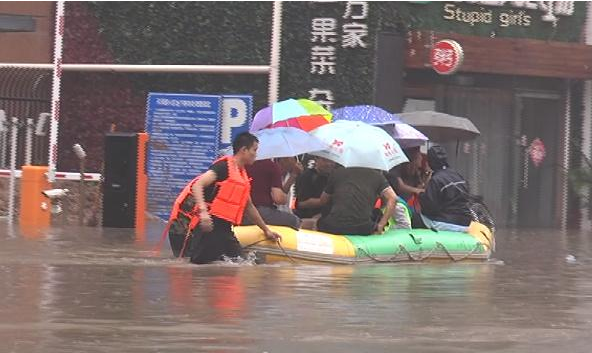 In recent days, most of our country's provinces and cities, have been subjected to heavy rainfall, as long as it rains, we can see the sea. After the rain, not only people can't get through, the car is also difficult, no matter how to go is a word-blocking!! Sometimes there are deep water, but also worry about flame-out. And as long as it rains, the company's colleagues are collectively late. Paris is not only a stylish city, but even their country's sewers are very stylish, and have even become a tourist project, with both sewage benefits. I don't know if you've ever seen two films, "Tiger Breaking Bad" and "Les Miserables," because there's a large section of both made in this sewer. 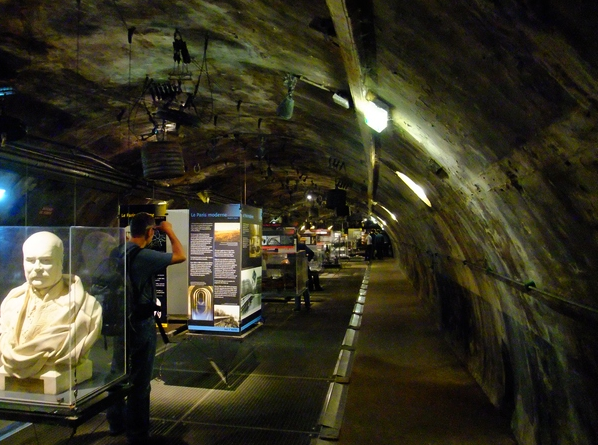 Built in the 19th century, the sewers of Paris have been transformed into a sewer museum, with nearly 100,000 visitors a year coming to see the wonders of this incredible human building. Some might ask if it would stink to build a museum in the sewers. Well, it's nice and the ground is very clean, but it's definitely not pungent. 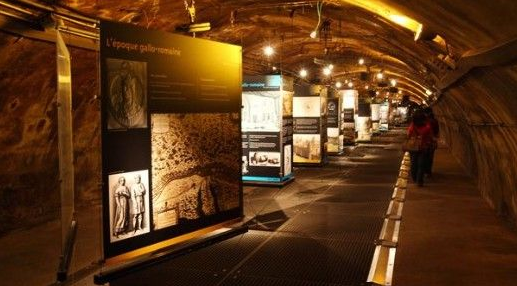 The underground museum is spacious enough for visitors to browse along the drain in a converted sewage boat with six models from Gallo-Roman times, the Middle Ages to modern Paris. Tokyo's sewers can be described as the most advanced sewers, at a cost of 20 billion, the entire process of informatization. For Japan, in addition to the earthquake, the biggest concern should be heavy rain, about the 19th century, due to the increase in population and no sewage caused by cholera, killing more than 5000 people, since then, Tokyo is still increasingly perfect underground drainage facilities, Tokyo's groundwater channels up to 60 meters deep, the new drainage system giant flood works effectively solve the Tokyo water not only, Tokyo sewer the entire use of computer operation, Amesh real-time drainage data. 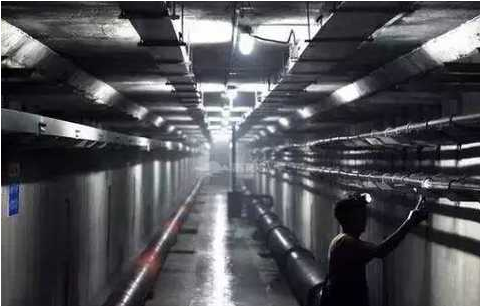 London's sewers are 2,000 km long. One hundred and fifty years ago London was heavily polluted, with rubbish everywhere and feces everywhere, the Thames Canal flowing with brown liquid, which naturally triggered cholera and killed a large number of people as a result of the harsh environment. 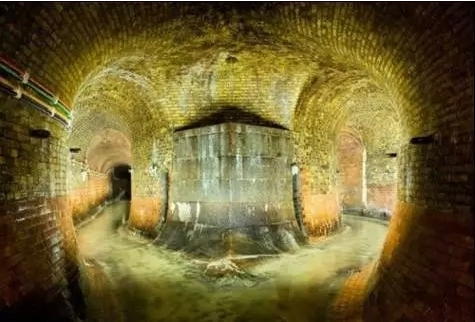 Later studies and investigations revealed that cholera was caused by contaminated water sources, so the government set about building underground drainage systems on a massive scale, and underground tunnels became one of London's basic buries. Germany's sewers are as rigorous and long term as the Germans, and their country's sewers and storm water pipes are separate, not only to prevent urban flooding, but also to store rainwater, make rational use of waste water, and save water resources. 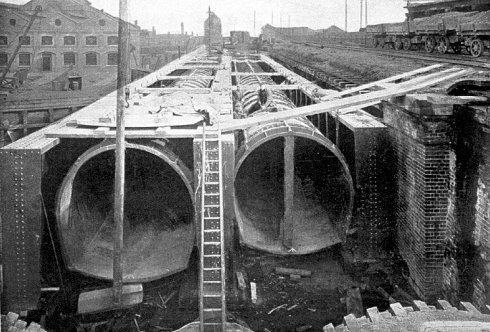 Berlin has had no major flooding for nearly a century, and has greatly reduced the pressure on its water pipes. 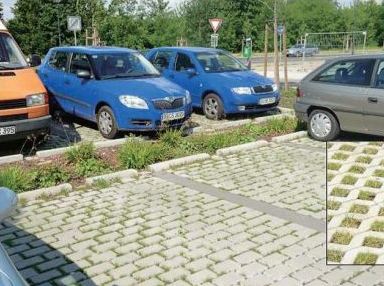 In addition to working on underground facilities, Berlin municipal builders have used the above-ground landscape to reduce drainage pressure, turning parts of the park into undulating terrain and artificial wetlands, and encouraging communities to build landscapes and artificial lakes that use rainwater. 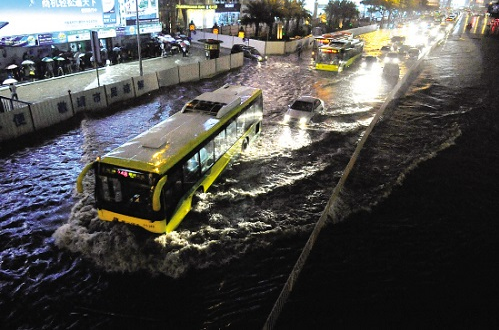 Recently, heavy rainfall in most cities in China, resulting in a lot of urban water-logging, the main reason is the rapid expansion of the city, and the underground city-sewage can not keep up with the pace of urban development, but after all, China has only 30 years of reform and opening up, how these drainage systems have developed more than 100 years of the country in recent years has been promoting the concept of sponge city, I believe that in the near future, water-logging phenomenon will disappear in our country.